B&R is an innovative automation company with headquarters in Austria and offices all around the world. On July 6, 2017, B&R became a business unit of the ABB Group. 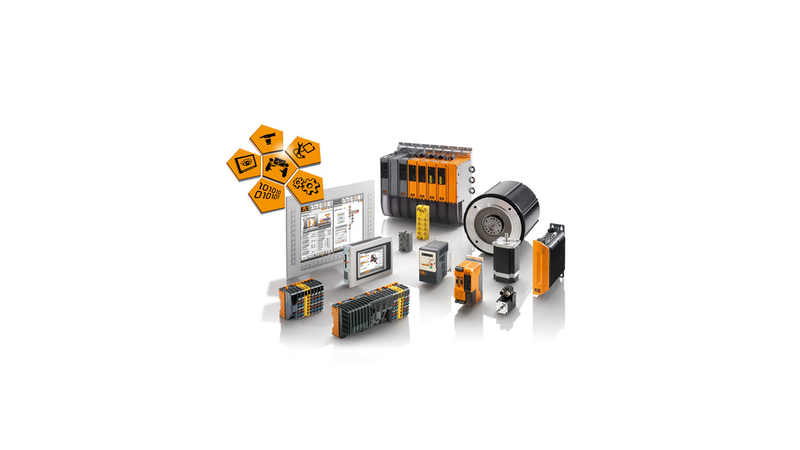 As a global leader in industrial automation, B&R combines state-of-the-art technology with advanced engineering to provide customers in virtually every industry with complete solutions for machine and factory automation, motion control, HMI and integrated safety technology. With Industrial IoT communication standards like OPC UA, POWERLINK and openSAFETY as well as the powerful Automation Studio software development environment, B&R is constantly redefining the future of automation engineering. The innovative spirit that keeps B&R at the forefront of industrial automation is driven by a commitment to simplifying processes and exceeding customer expectations.